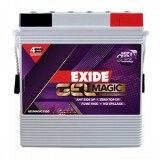 14,399 EMI starts from Rs 4,896 ? 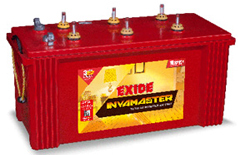 18,399 EMI starts from Rs 6,256 ? 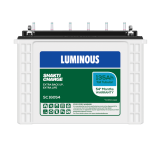 Power failure is one of the most critical issues of our county. 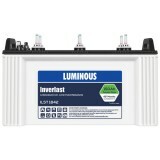 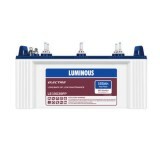 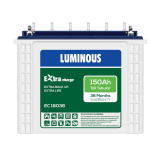 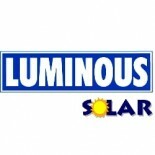 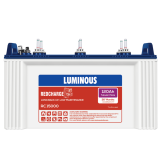 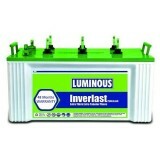 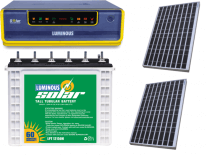 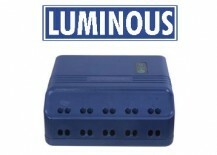 That’s why brands like Luminous ensure to illuminate our lives that has a wide range of inverter batteries. 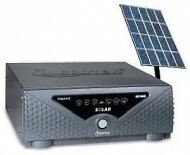 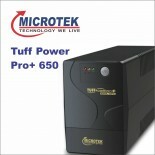 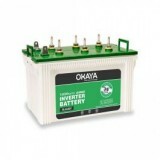 So, next time there is an interrupted power supply, you will have your inverter to save you. 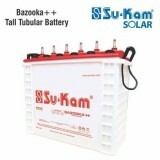 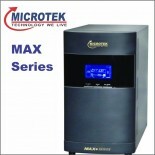 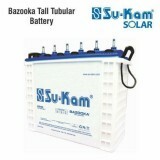 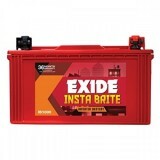 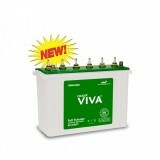 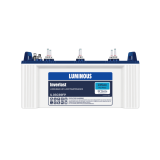 All you need is to order Luminous ILTT 25060 - 200AH Tall Tubular Battery online at www.moxikart.com and avail the exciting deals that follow this season. 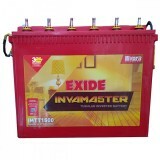 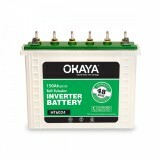 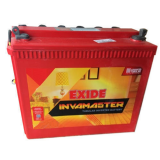 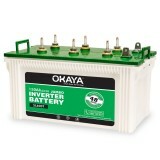 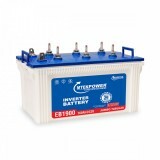 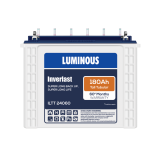 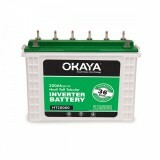 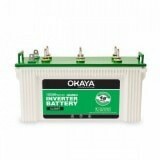 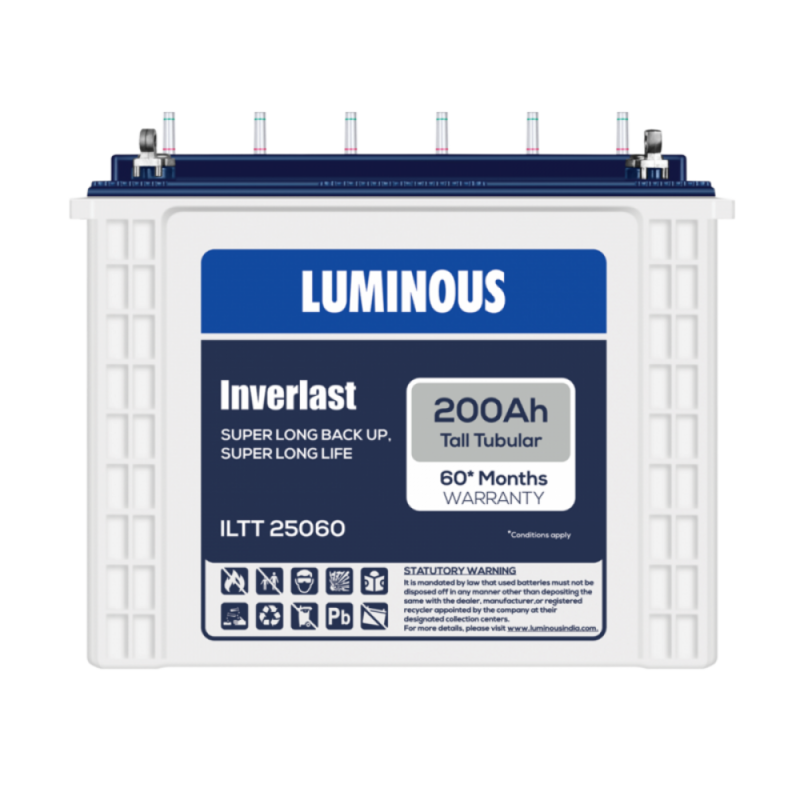 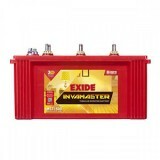 The entire range of Inverlast Tall Tubular batteries is designed to face elongated and frequent power cuts. 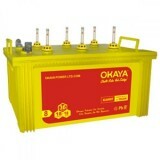 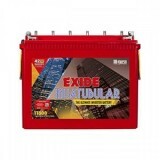 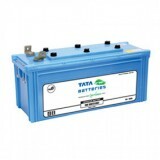 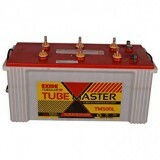 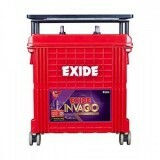 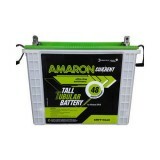 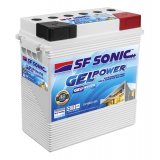 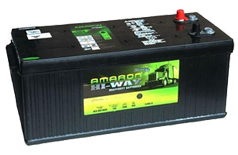 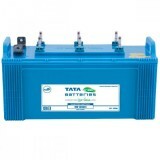 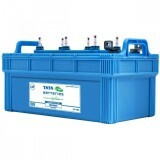 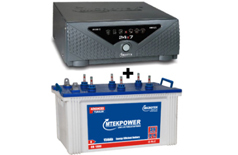 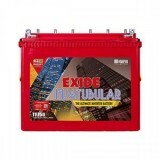 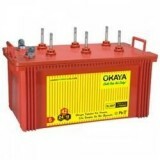 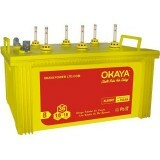 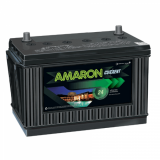 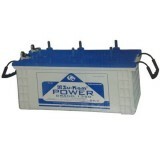 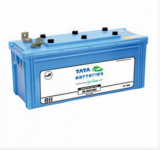 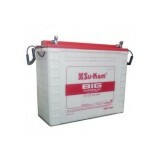 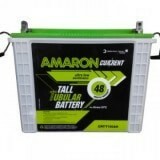 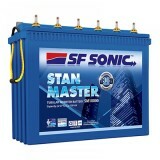 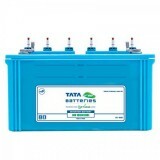 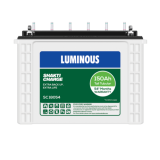 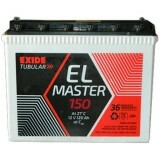 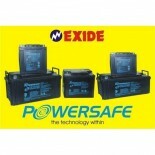 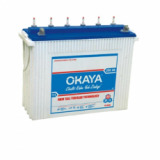 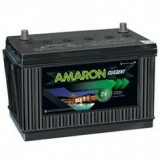 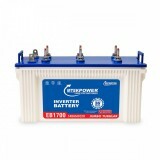 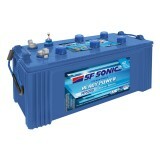 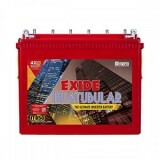 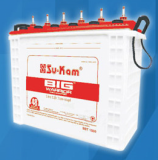 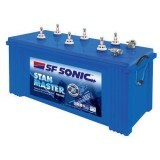 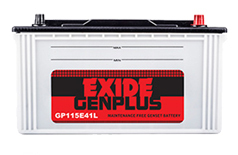 These batteries are designed with thick tubular plates to withstand frequent power failures. 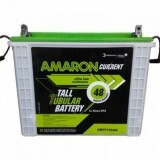 These batteries have 30% more acid volume per ampere than the other tubular batteries.